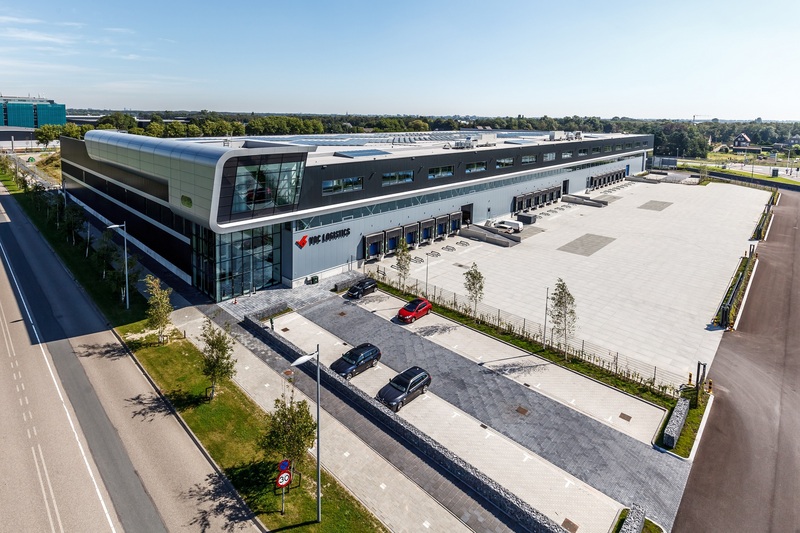 AMSTERDAM 10 September 2018 – BBV Logistics Support has closed a long term leased agreement for 2 units at Centre 7/8 part of Fokker Logistics Park at Oude Meer, Schiphol Airport. The total volume of the distribution centre is approx. 37,750 sqm. BBV Logistics Support leases 11,950 sqm warehouse space, 1,250 sqm office space en 67 parking places. At this moment there is still approx. 9,300 sqm logistics space available divided over 2 units. 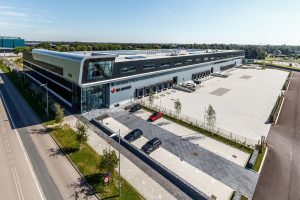 The distribution centre is situated at Fokker Logistics Park at the east side of Schiphol Airport, which is a redevelopment of the former Fokker factory into high-end and secured logistics park. Lessor Delin Capital Asset Management has been advised by Cushman&Wakefield and INDUSTRIAL real estate partners.